Visual Arts Expo 2015 happened on the 21st-23rd August at the Mines International Exhibition and Convention Centre in Kuala Lumpur, Malaysia. 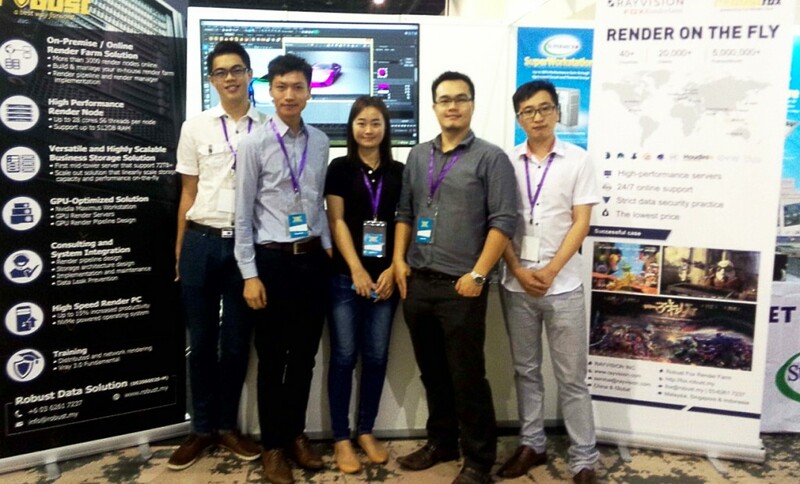 Rayvision participated in this exhibition with their Malaysian Agent. Local animators such as Les Copaque, Glue Studio and Xevetor participated in the exhibition, as well as international animation studios such as Gainax and Satelight! 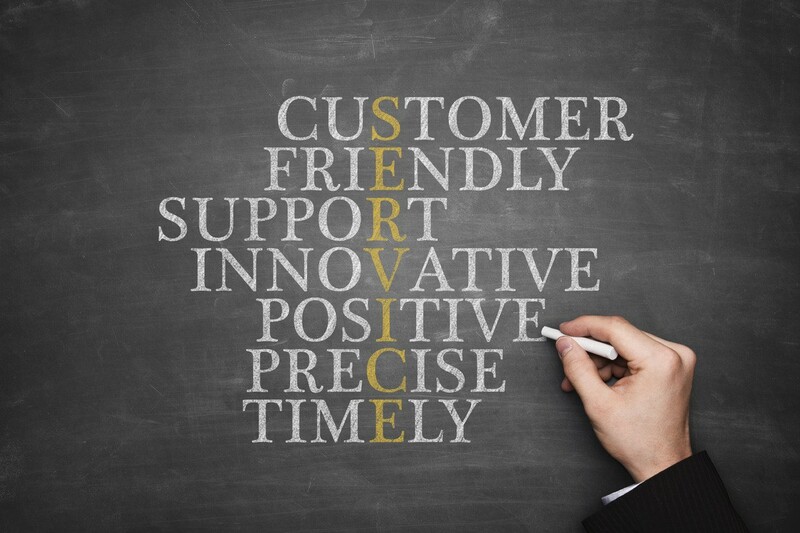 Most of them collaborate with Rayvision on render farm service for a long time. 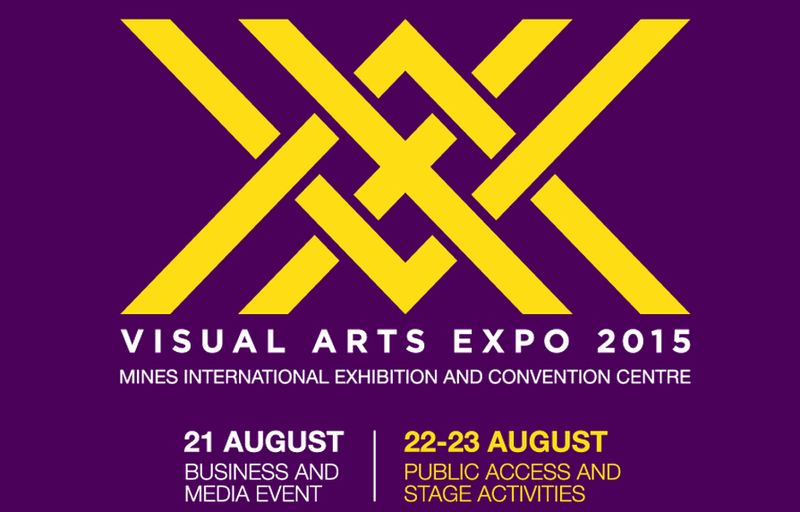 Visual Arts Expo 2015 lasts for 3 days, 1 day for Business and Media Event (B2B Networking Event) and 2 days for Public Access and Stage Activities (B2C exhibition). 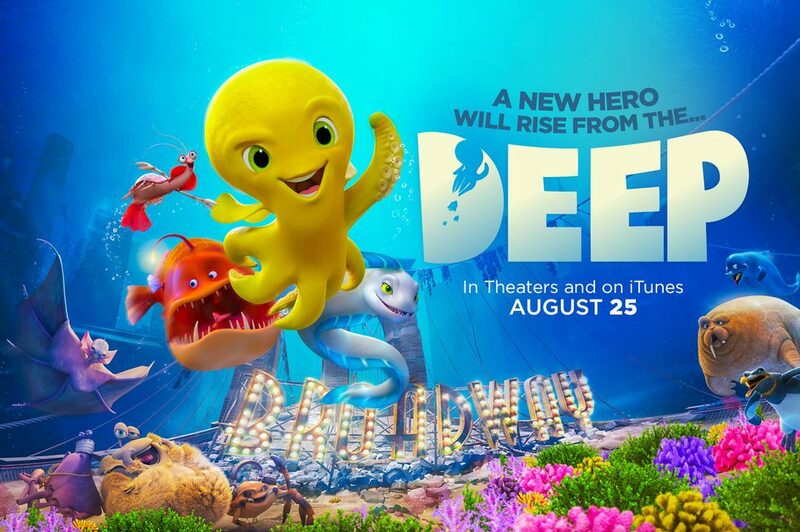 Exhibitors include animation and game studios from Malaysia, Japan and USA, broadcasters and content owners, technology companies, financial institutions and government agencies. Visual Arts Expo (VAX) showcased to the public the best and the cutting-edge in visual arts, which encompasses animation, comics, film, music and video games. On top of the expo, there will be a closed-door business-matching session, where exhibitors, vendors, and sponsors may interact with each other. VAX served as an exhibition for local creatives to showcase their work, and giving them to platform and opportunity to expand their services and market their products to markets outside Malaysia. By participating in VAX, Rayvision get a chance to exchage their experience with local creatives and industry players from Japan, America and Europe, which can establish new cooperative relationships and spark more growth for visual arts industry.